C. 1980. The ultimate display of elegance and grace. 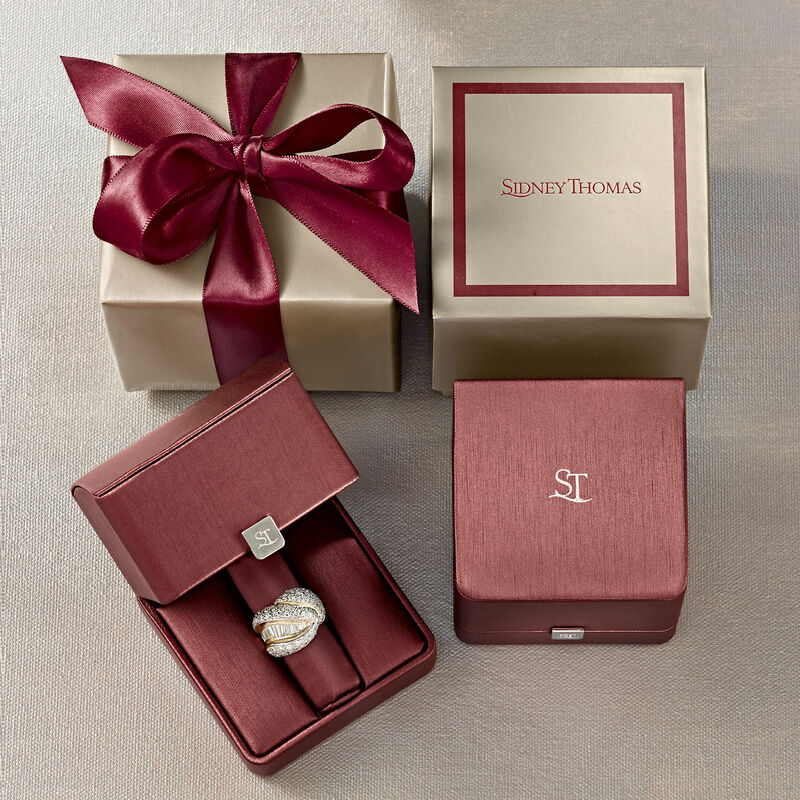 This luxurious ring from our Estate collection showcases a 25x15mm pear-shaped mabe pearl highlighted by .35 ct. t.w. diamonds. Shining in 14kt yellow gold, this ring is gleaming in elegance. 1 1/4" wide. Diamond and mabe pearl ring. Exclusive, one-of-a-kind Estate Jewelry.